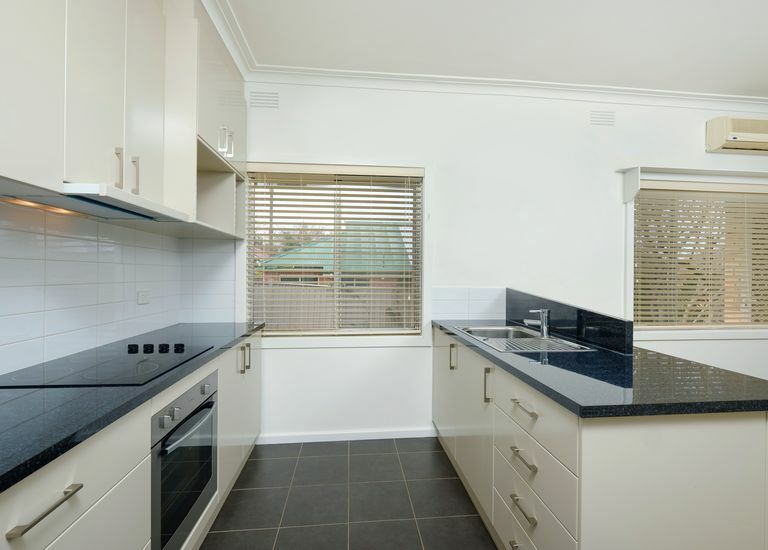 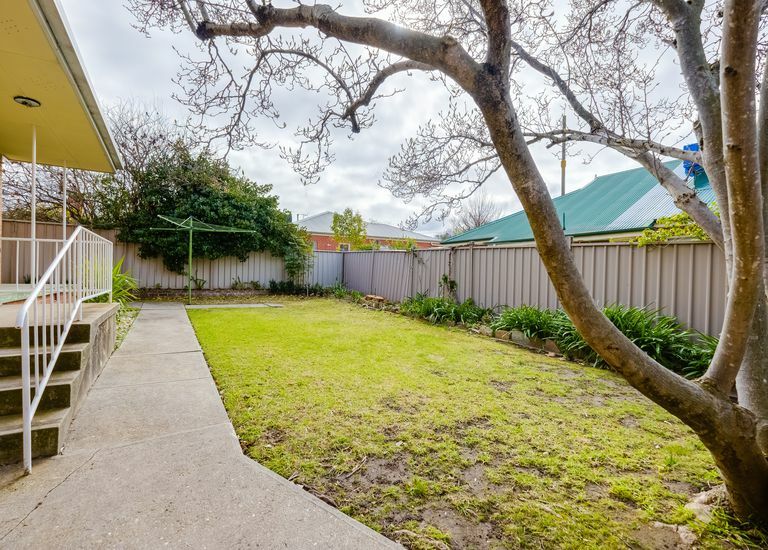 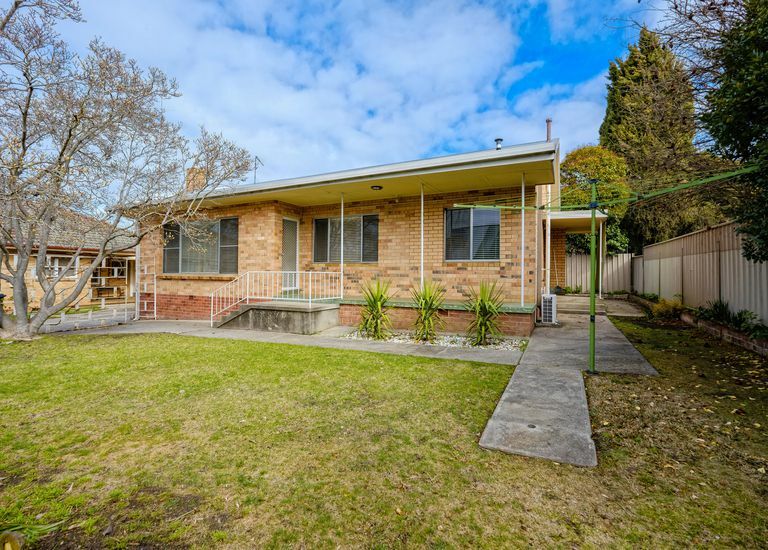 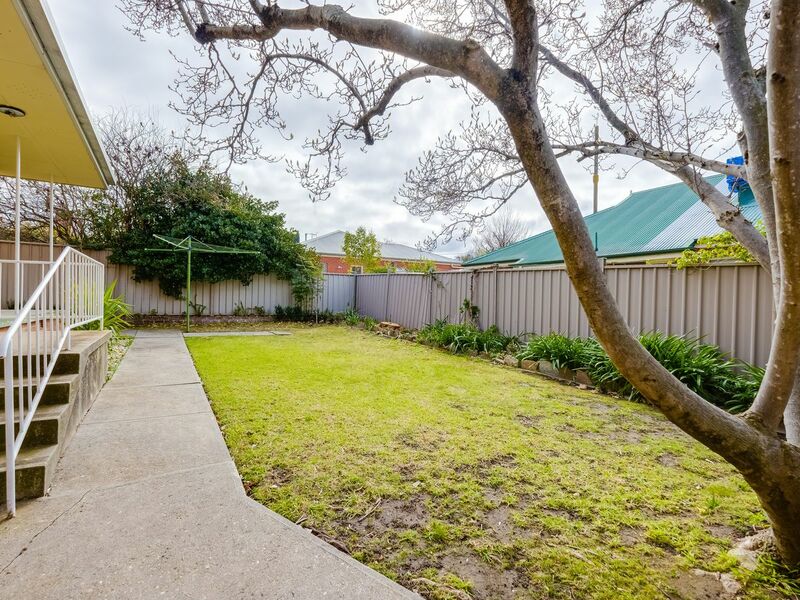 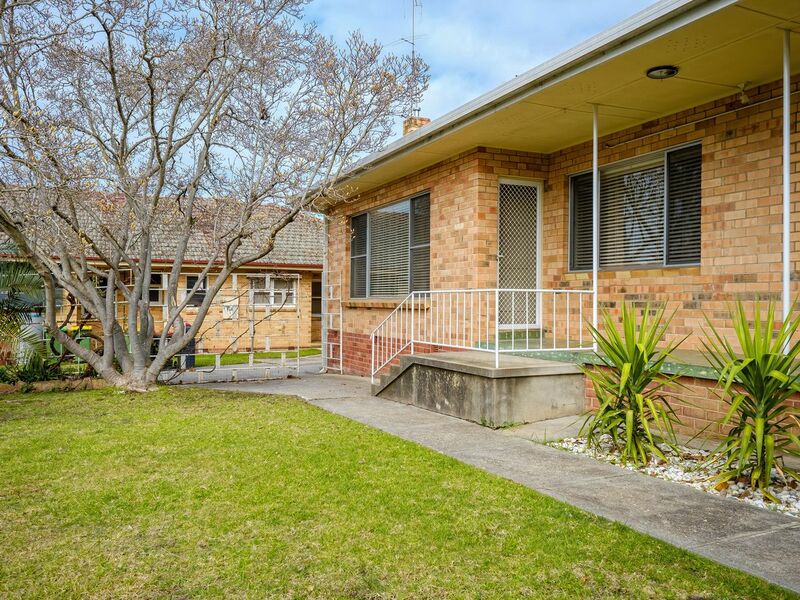 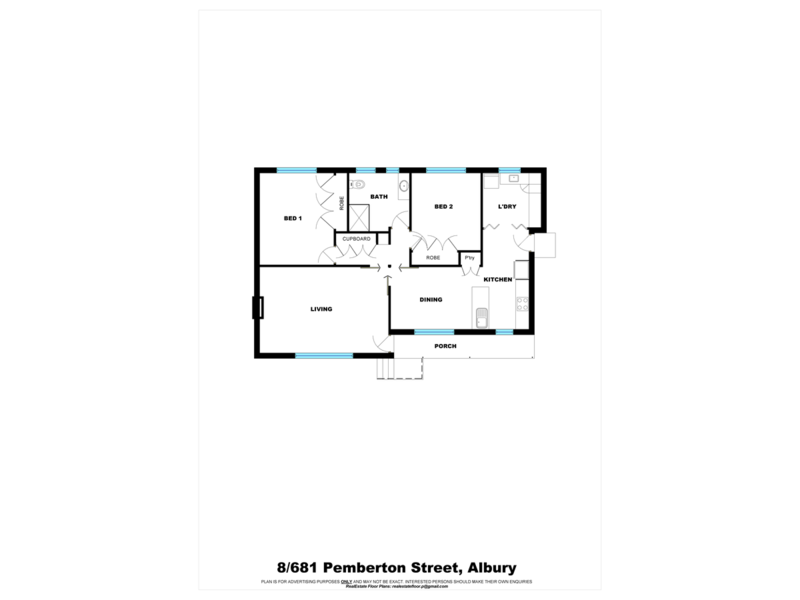 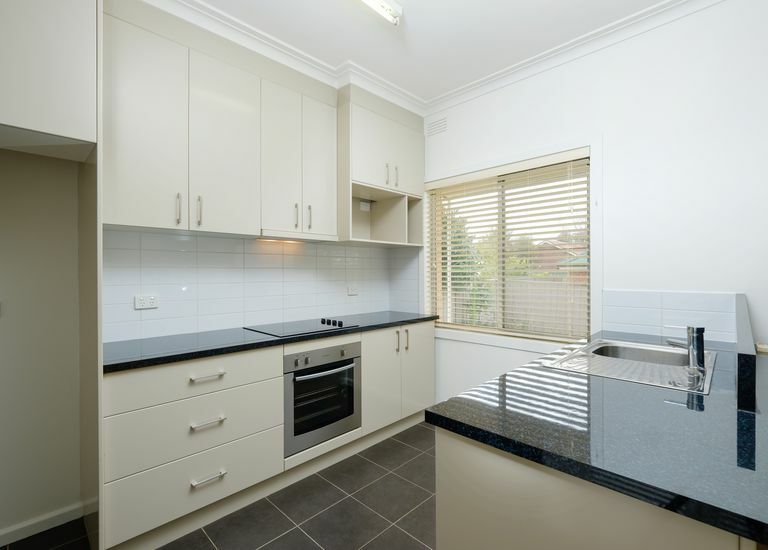 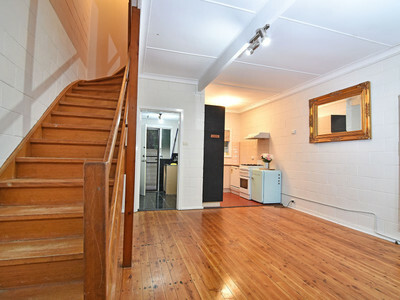 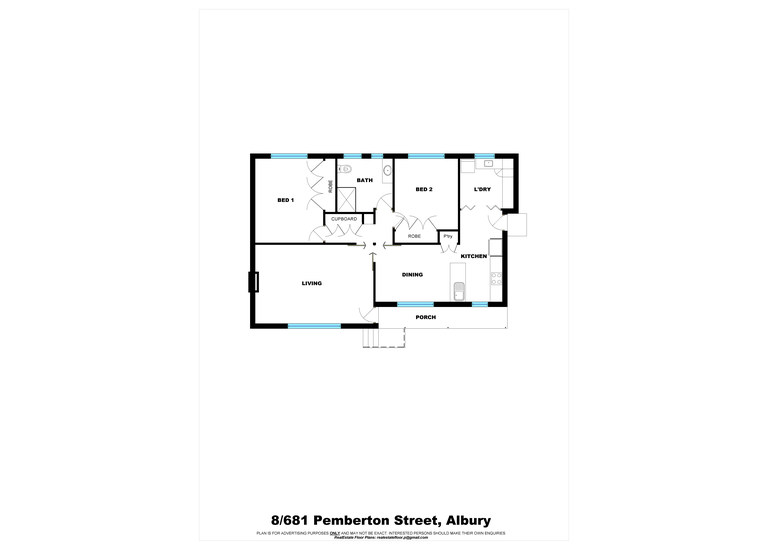 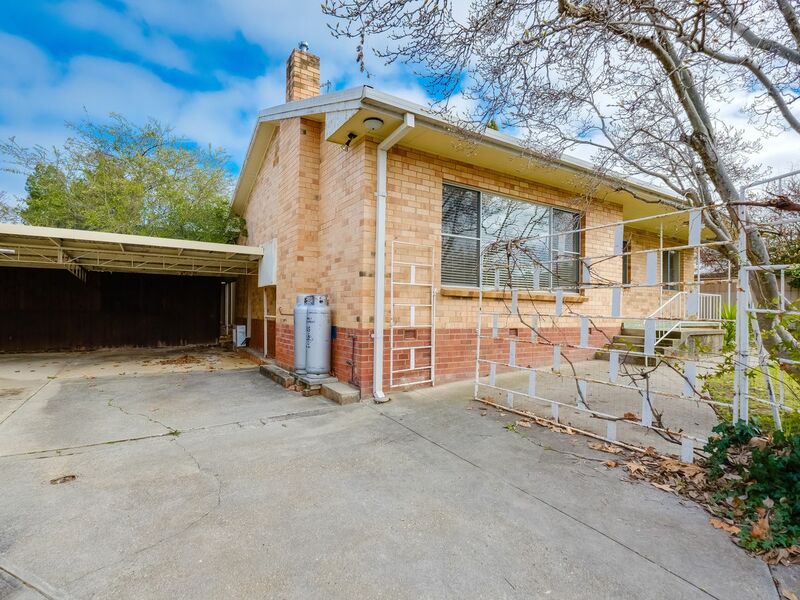 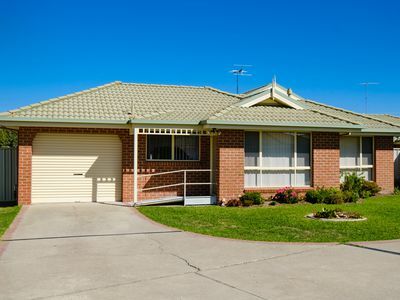 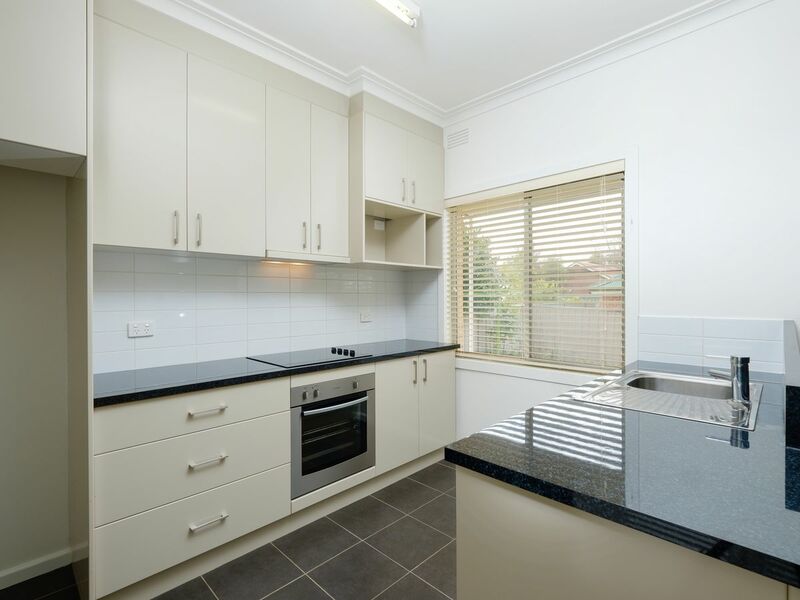 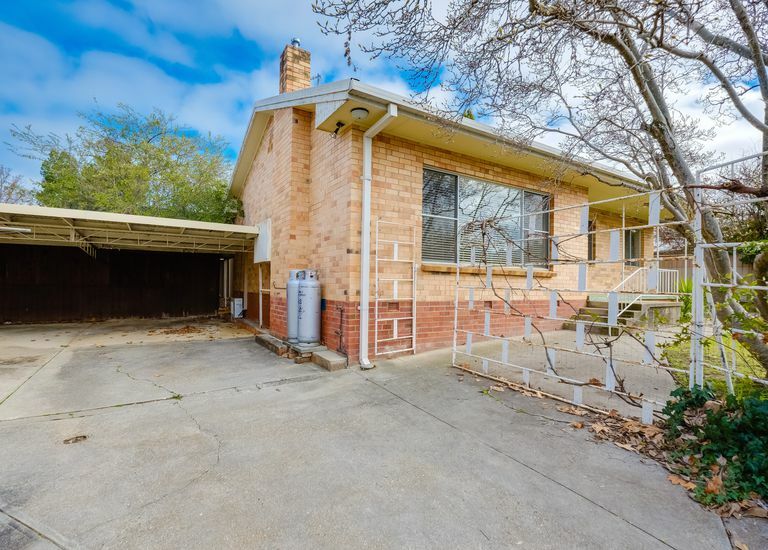 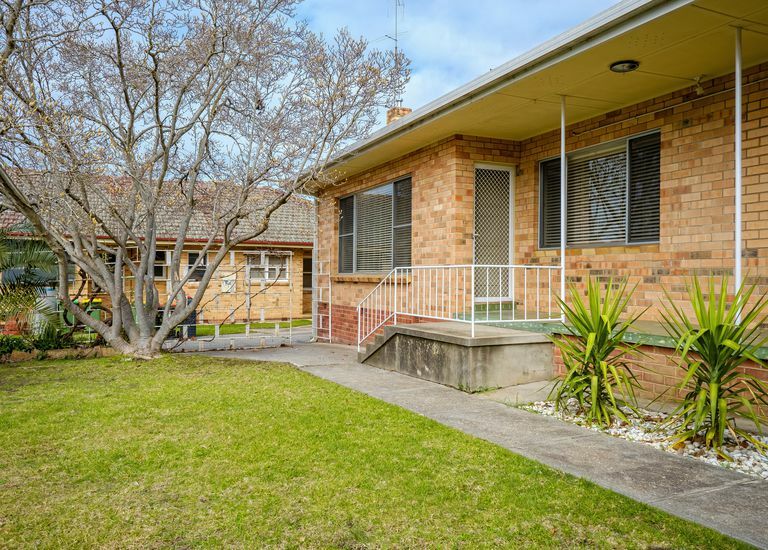 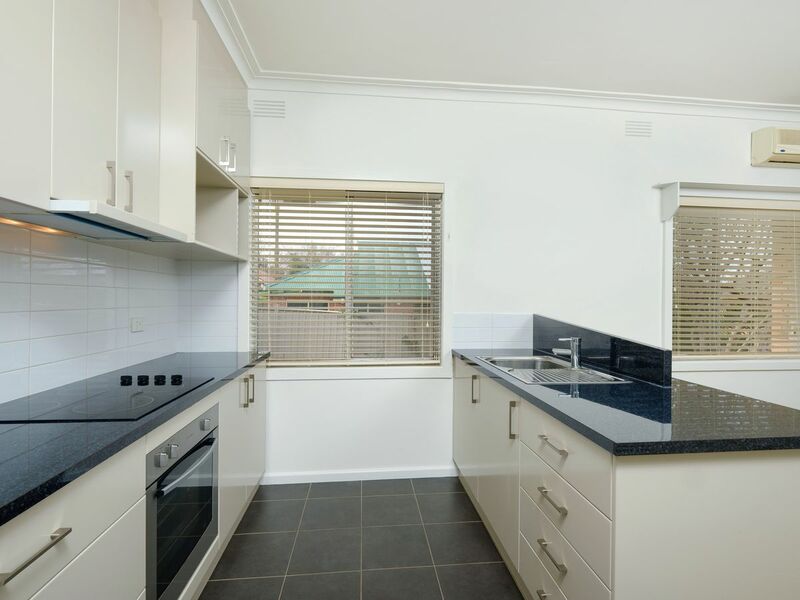 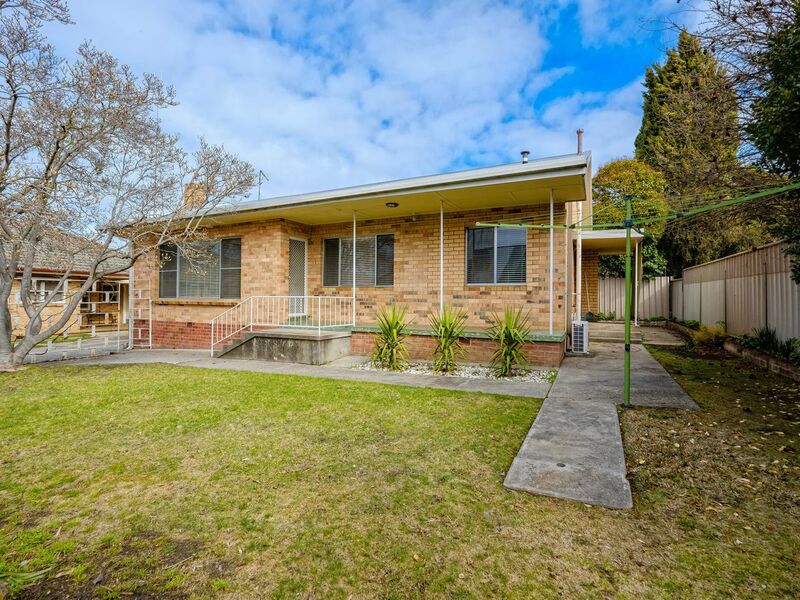 Located within walking distance of Albury CBD this spacious townhouse will suit the owner occupier or investor. 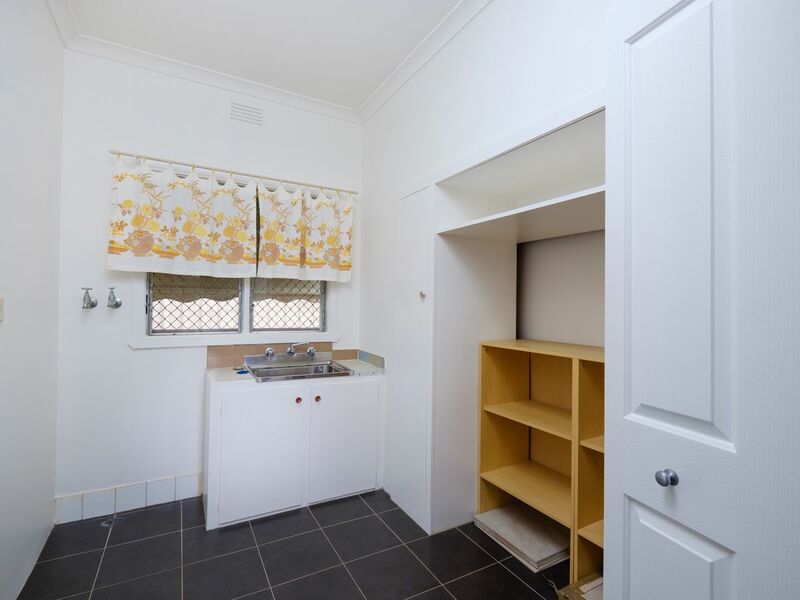 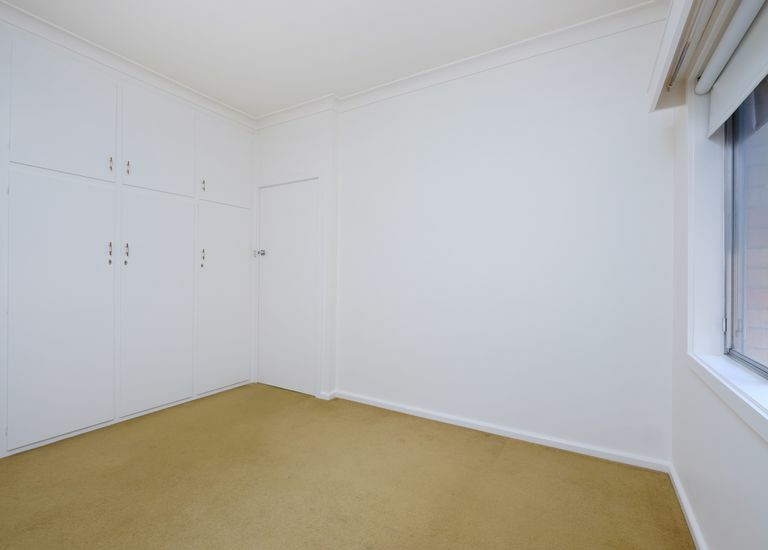 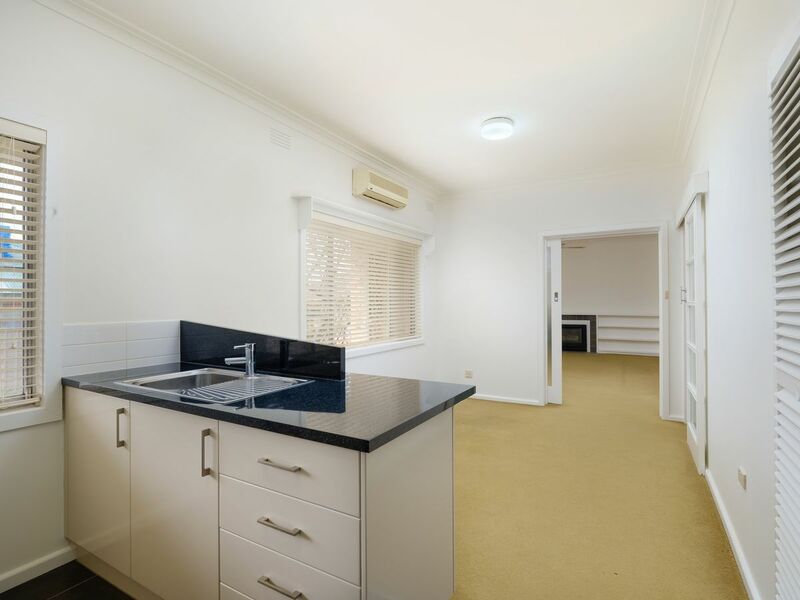 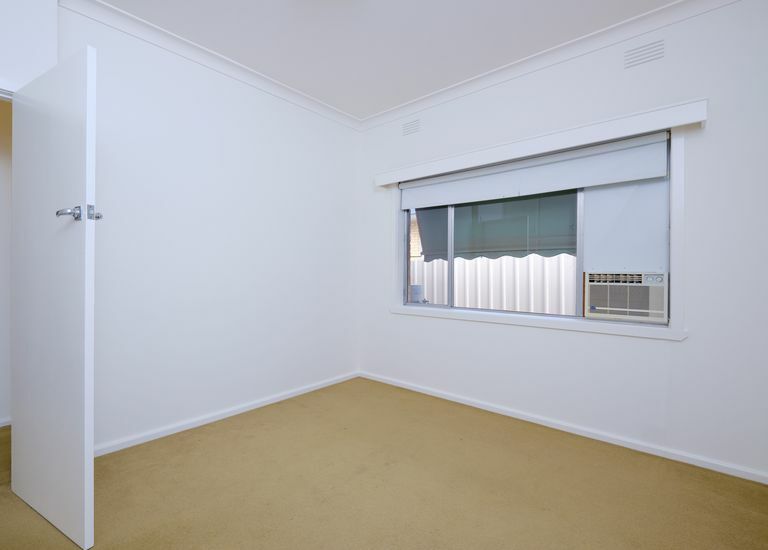 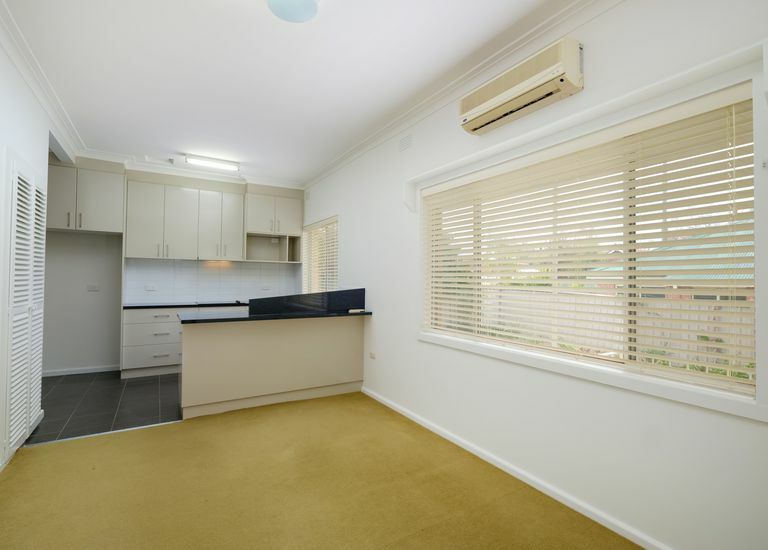 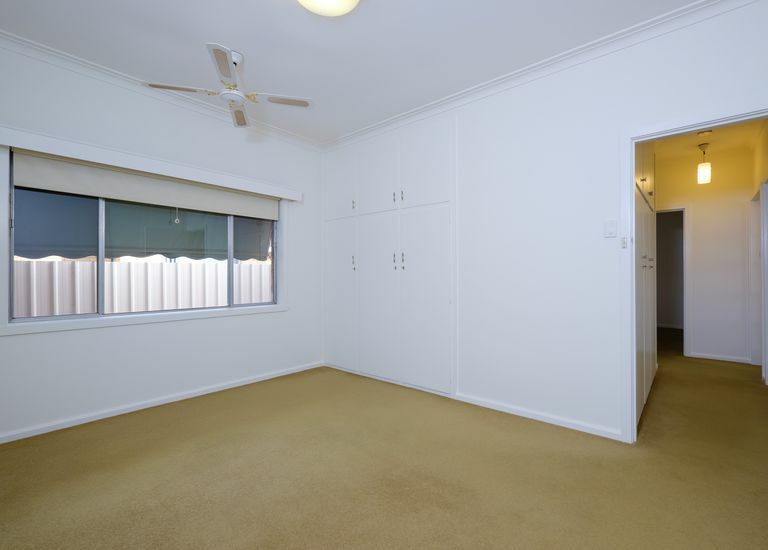 • Two double bedrooms with built in robes & split system air conditioning. 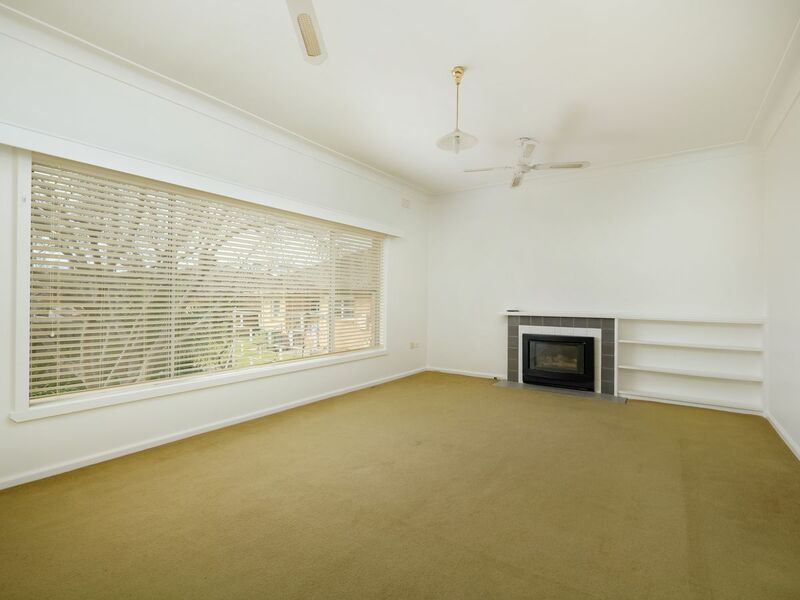 • Bright North facing formal lounge & separate dining room. 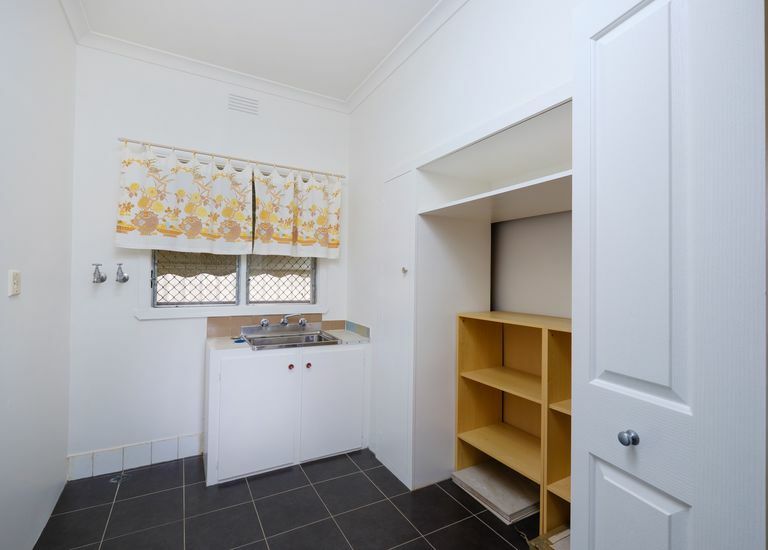 • New two pak kitchen with excellent storage & bench space. 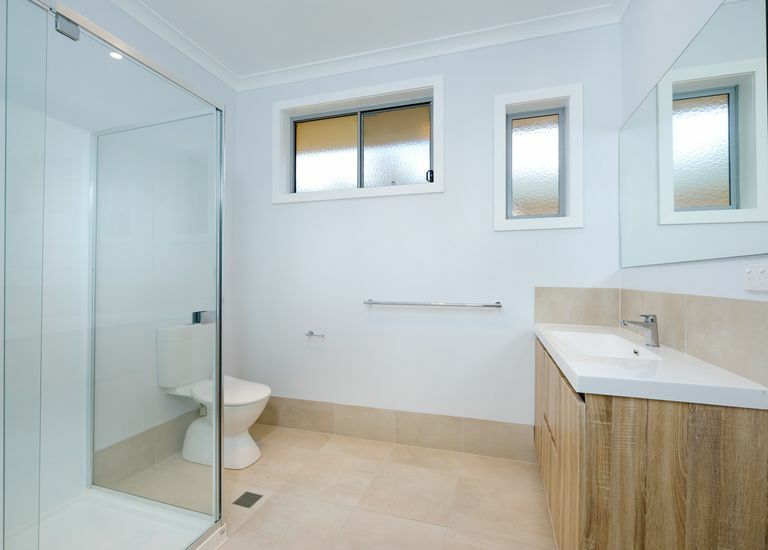 • Updated central bathroom & separate laundry. 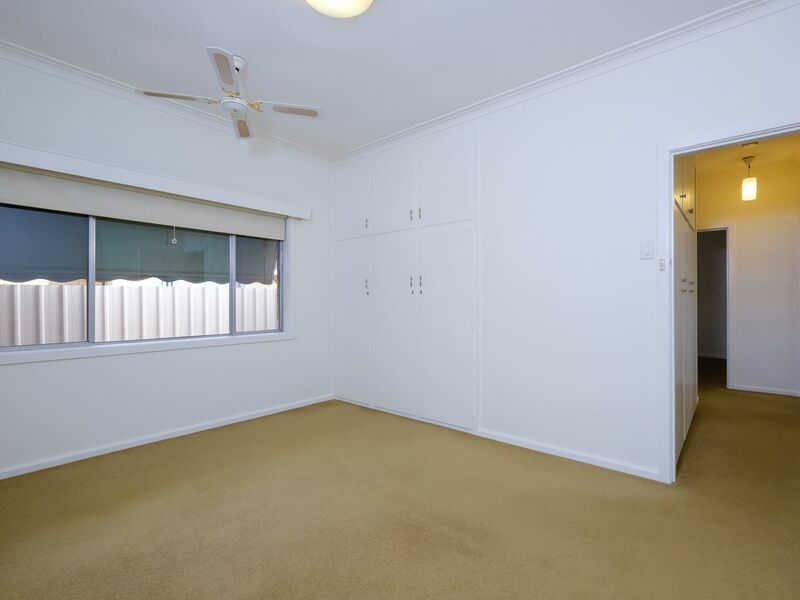 • Large yard & undercover car accommodation.